Taking their name from the Old Testament battlegrounds from which they have gained inspiration, Wilderness of Tekoa is a band made up of four musicians from West Palm Beach, Florida with very different musical tastes who have come together to make their stand on the world stage. Nic DiPace (vocals and guitar), and Ryan Antolino (guitar) formed Wilderness of Tekoa in 2004, with Philip Pattison (bass) and Philip Turner (drums) later joining the band to complete the current lineup. After just over a year of writing, recording, and playing live, Tekoa had put together an independent EP and a live show that was beginning to attract attention. In that time, they won The Hard Rock CafÃ© sponsored, Battle of the Bands in Ft. Lauderdale, they were chosen to play 103.1 The Buzz FMâ€™s Bake Sale with Staind and My Chemical Romance, and played 88.1 Way FMâ€™s Boonaducious Festival with Toby Mac and Audio Adrenaline. 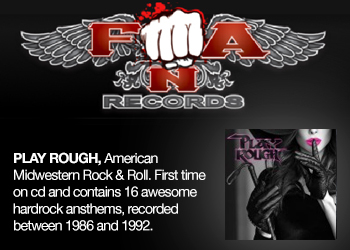 These high-profile events led to discussions with both independent and major labels impressed by their mature songwriting and passionate vocal delivery reminiscent of U2 and Coldplay. 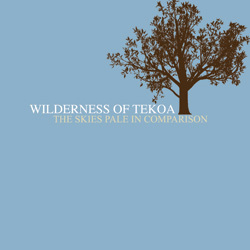 In the spring of 2006, Wilderness of Tekoa signed with Northern Records and began intense work on their debut, The Skies Pale in Comparison, and prepared to embark on their first national tour that will take them from coast to coast and back again over a period of two and a half months. 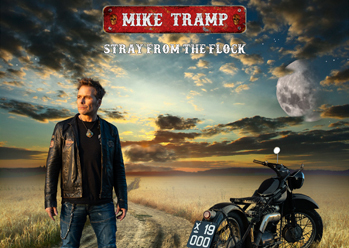 The Skies Pale in Comparison was recorded by the band in Florida and mixed by Andrew D. Prickett (Kevin Max,The Violet Burning, and The Lassie Foundation) at Northern Records. 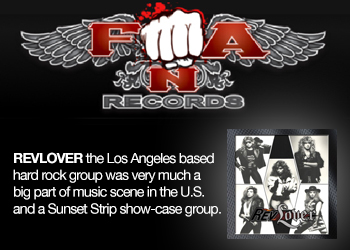 The band cites a wide range of influences that have contributed to the sound of this record. Ryan has a strictly indie diet, Nic loves Coldplay and Death Cab for Cutie, and Philip loves Ben Folds and Foo Fighters. These varied influences lead to performances that can effortlessly move from tenderness to aggression without it feeling contrived. One of the most emotionally stirring tracks on the record, the song Your Place in the Ground, goes straight to the heart of infidelity in the home and the impact it has on a child dealing with the emotional fallout. In the song Asleep, the line "Will we all find sleep if we loose it all for nothing?" describes the need for faith in a way that hits close to home for the members of the band. "We are giving up every material possession in our lives and what we all know, for something that may or may not give us any rewards that we can see or touch." The defining theme emerges in the track called Sunbeam. The lines "Oh who am I, this breath of fading mist? Where do I stand on this speck of heaven´s dust? . . . The cosmic deaf into the listening" speak of how we are so small in relation to the known universe and the awe that is felt when considering the magnitude of the Creator of it all. According to the band, "It is a simple song about our awe of Him." Explaining the title of the record, the band says, "We recently found the Hubble website with all the images they´ve captured, some of which just blew our minds. And even still, we just think that The Skies Pale in Comparison to who He is, and who we are in Him."